May always is an important month at Caminar as we observe Mental Health Month. As this month draws to its close, we are excited to share that we are unveiling our new mission statement. Over the last year, we have spent considerable time reviewing and discussing our mission statement to ensure it properly conveys the direction of our organization. We arrived at an updated mission statement that reflects the breadth of our services and the clients we proudly serve. We are delighted to share that new mission with you now. to move toward resilience, wellness, and independence. 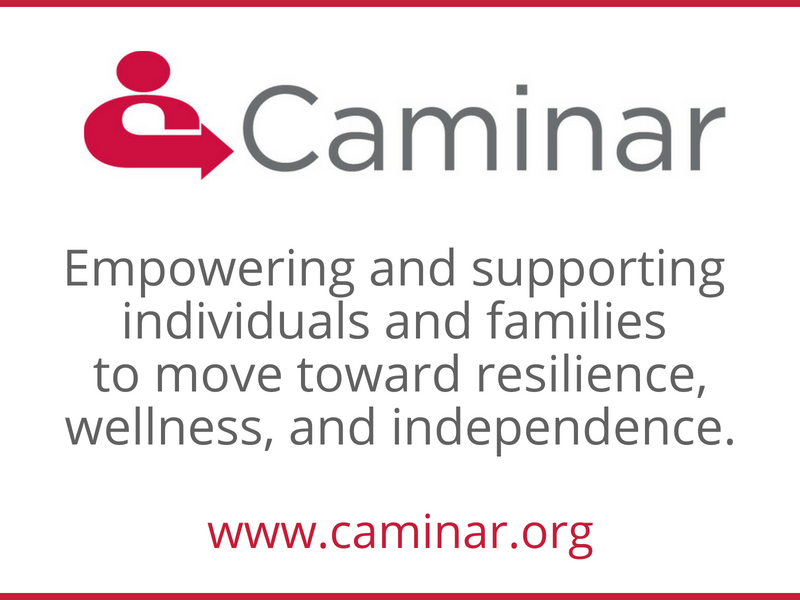 This update embraces all aspects of Caminar and the people we are privileged to serve, including our regions, our Family & Children Services of Silicon Valley Division, and, most recently, our Healthy Partnerships Division. As well, this mission statement positions the organization for the behavioral health field’s evolution toward whole person care.